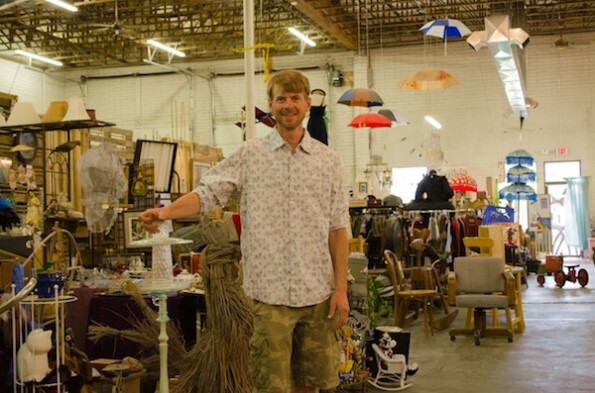 Will Dator, co-owner of Salt Lake Vintage Flea Market & Auction, stands in front of the market’s hard-to-find inventory. Locals love venturing to the nearby flea market to discover hidden treasures or locate long sought-after collectibles. 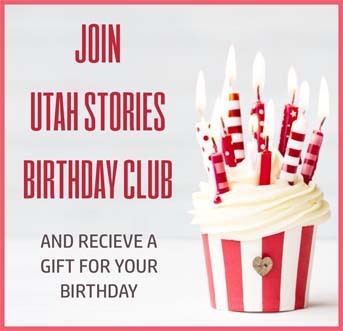 Living in the Utah’s multi-weathered climate, however, means that such a venture is available for only half the year. In March 2013, couple Emy Malotas and Will Dator decided to change that. After being vendors at several flea markets themselves, they then created an indoor flea market that could be open year-round, selling only vintage items. They named is Salt Lake Vintage Flea Market and Auction. “No other flee market in Valley that focuses on vintage stuff. We don’t sell the stuff made in China,” says Malotas. In addition to the flea market, they also host a live auction on the first Friday of every month. Before each auction, they post the consigned items up for bid on their website http://slvfleamarket.com and open their doors an hour prior for bidders to have a closer look at the merchandise. Though they both work full-time jobs during the week, Dator and Malotas’ love of vintage collectibles runs deep. The couple met at a flea market and “quickly fell in love,” Malotas adds. Their flea market gathers hundreds of buyers each week looking to purchase historical pieces, and the owners insist that there’s never a short supply of items to haggle over. “We’d love to see more buyers come in and support vendors so they can have more unique stuff.” Vendors offer items ranging from coal miner memorabilia to carved African wood art. The business also hosts a number of annual events that help punctuate the year, including a car show in September and a fashion show in December. “We see this as a great opportunity for people to start small businesses.” Why wouldn’t we still want that quality craftsmanship?” Malotas says. 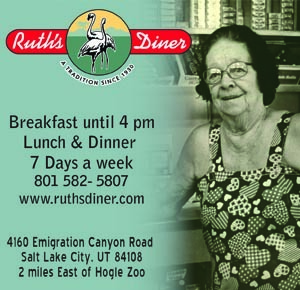 Salt Lake Vintage Flea Market and Auction is located at Located 550 W 1300 S.